Costa Calida golf holidays are now becoming one of Spain’s most popular golf travel destinations with many outstanding resorts with golf courses on site. Quality, affordable accommodation and all year round good weather complement the fantastic golf courses in the areas. Whether you would like apartments, villa’s or 5* accommodation, Murcia & Almeria caters to everyone’s needs. Making Costa Calida golf holidays a popular destination. Both areas are accessible by flight to either Murcia or Alicante Airports. 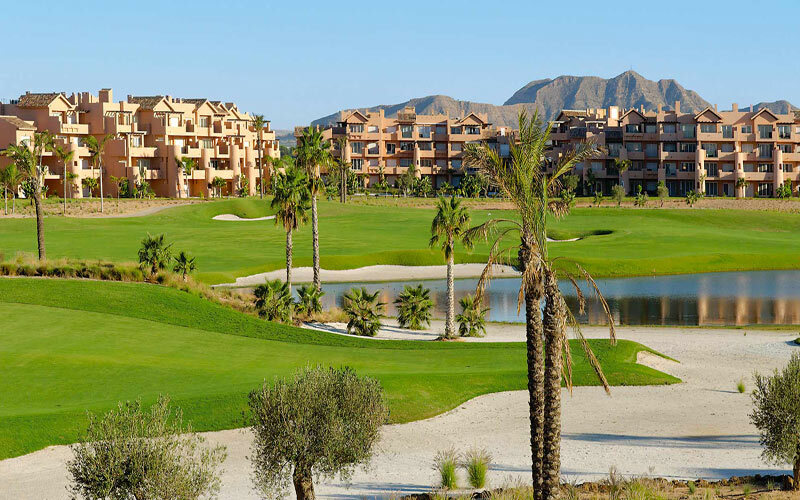 4* Las Lomas Village at La Manga golf resort offers great value luxury apartments to anyone looking for a golf break to Murcia, with well equipped stylish apartments and fanastic golf to be played all year round. The apartments themselves are in a great position on the hillside, affording some stunning views of the valley below, with the apartments overlooking the North Course. For the convenience of self-catering or a friendly atmosphere for groups, the superbly appointed townhouses and apartments at Las Lomas Village are the ideal choice. For the ultimate in style and luxury located you must visit the 5* Hotel Principe Felipe which enjoys a great location in the La Manga Club complex right next to two of the resorts three championship golf courses. There are 192 rooms at the Principe Felipe Hotel and they all enjoy either golf or pool views. At Roda Golf & Beach Resort you can relax in a private, secure environment 24 hours a day, while living in quality homes that are perfectly in harmony with the tones of the landscape. Choose from individual villas connected directly to the golf course, select groups of Terraced Houses, 2 or 3-bedroom apartments spread over three floors and a sun terrace, or exclusive duplex apartments. Located only a few minutes away from the local shops, bars and restaurants. 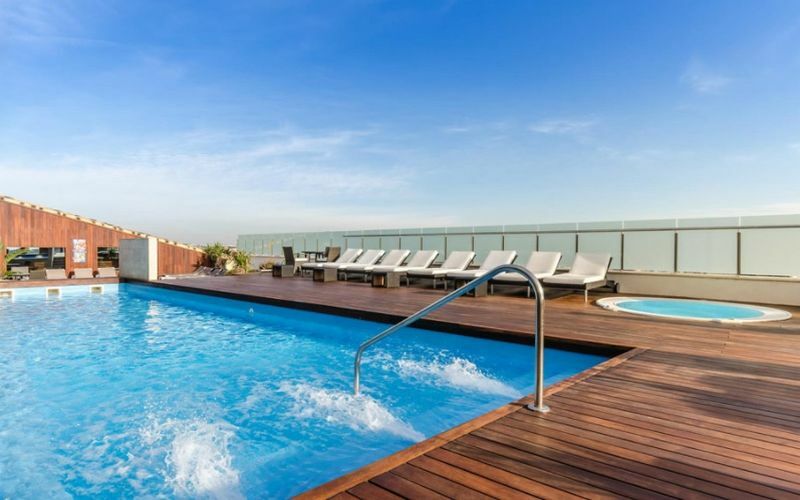 Roda 525 Hotel is in a great location to enjoy the night life of Murcia with plenty of restaurants and bars within a short walk from the hotel. Roda 525 Hotel is located just 5 minutes drive from 2 of your golf rounds at Roda Golf & Beach Resort which helps to combine the best of both worlds. The hotel enjoys the stunning local views of the nearby beach Playa los Narejos which is only 5 minutes away. The nearest airport is also only ten minutes away. 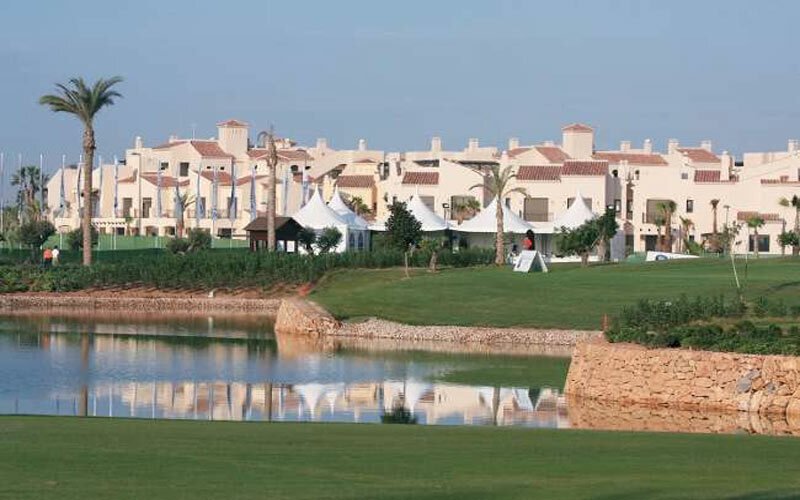 Roda 525 Hotel golf holidays has two rounds of golf at Roda Golf Course during your stay. You will also be able to choose two rounds of golf from Saurines, Lo Romero, Hacienda Riquelme, La Serena or La Torre. 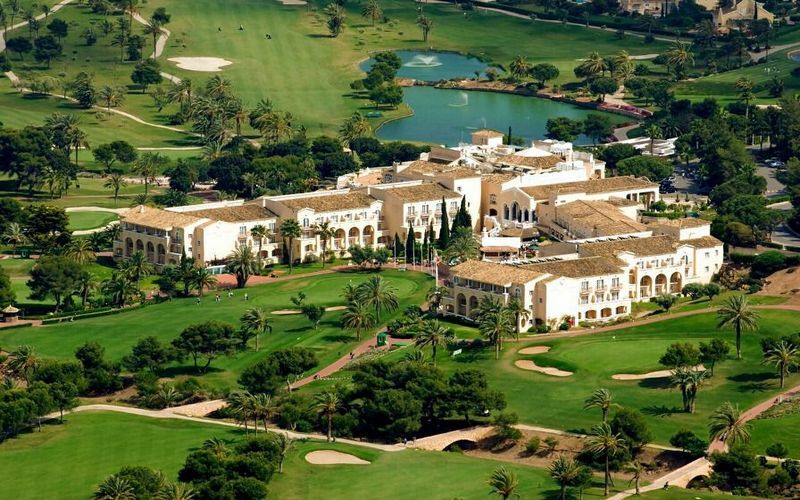 Las Colinas Golf & Country Club is an exciting golf break destination close to the city of Murcia. Set in a stunning environment of over 200,000 square metres of breathtaking scenery. The Las Colinas Residences has a wide variety of accommodation options available with 2 bedroom & 3 bedroom apartments and 3 bedroom & 4 bedroom villas. Las Colinas golf course is the star attraction at this resort being listed in Golf World's Top 100 Courses. The course blends majestically in to the valley it is situated in and provides sublime views throughout the round. 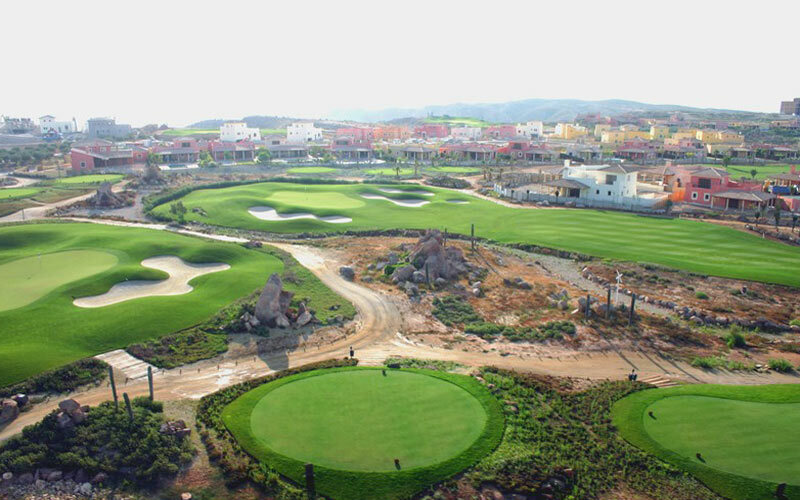 Mar Menor Golf Resort opened it’s doors in 2006 as part of the original Nicklaus Golf Trail. The trail consisted of six golf courses designed by Jack Nicklaus in close proximity to each other in Murcia. All six golf courses are available to choose from when selecting this package. 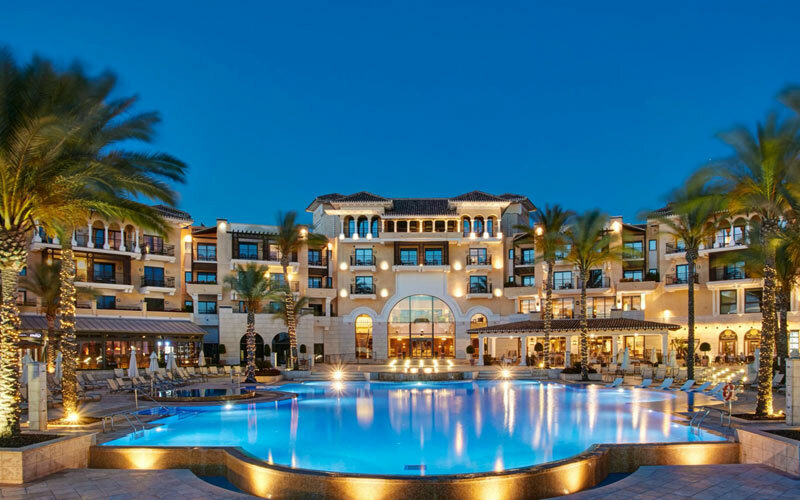 The InterContinental Mar Menor Golf Resort & Spa has an 18-hole, par 72 golf course on site and seven restaurants and bars. 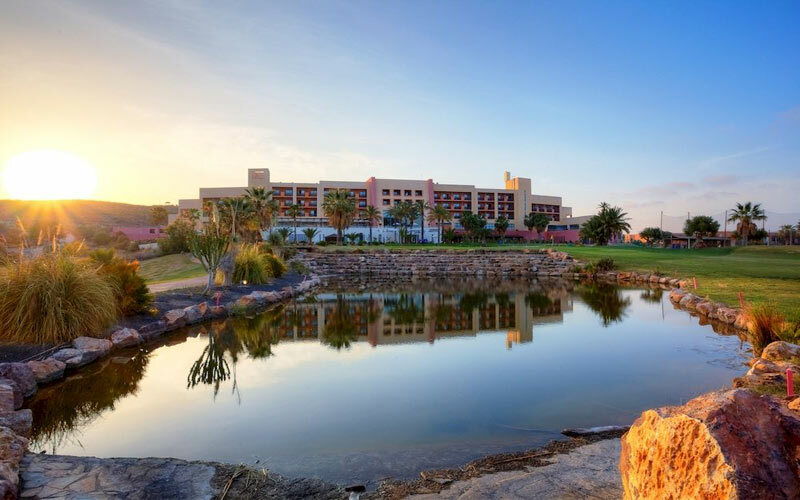 Located just fifteen minutes from Mar Menor, Europe’s largest inland sea, the hotel is at the heart of Mar Menor’s golf courses which are part of Murcia’s Nicklaus Golf Trail. Ideal for Murcia golf holidays. Luxury styling creates an intimate atmosphere and each room is equipped with the latest technology. 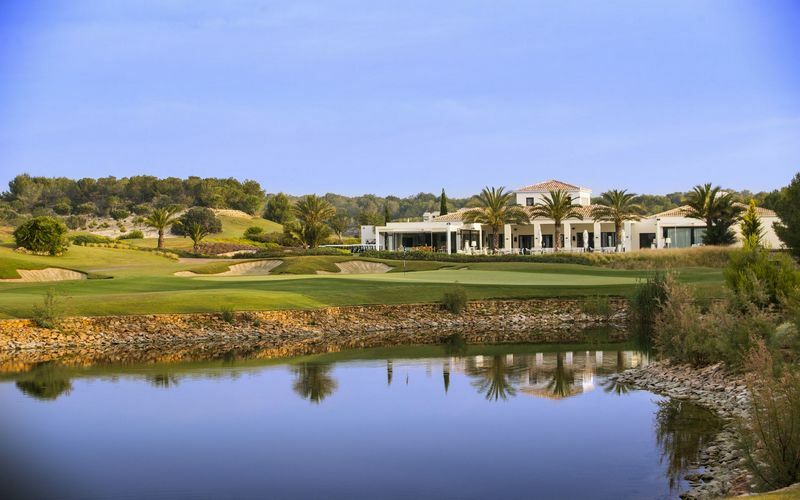 The 4* Hotel Valle del Este is situated in Andalucia, Southern Spain, with an 18 hole golf course and a Wellness Spa Centre and is 10 minutes from the beach. All the 130 guest rooms are elegantly decorated and furnished with modern amenities that offer superior comfort and luxury. The Desert Springs Resort and Golf Club is an international award winning family leisure resort with exclusive luxury homes set beside a unique and stunning championship desert golf course. The apartments and townhouses at Desert Springs are set in courtyards around swimming pools and gardens and have classical Spanish patios. Their location gives them tremendous views to the golf, the sea and surrounding mountain ranges. Great for Costa Calida golf holidays.